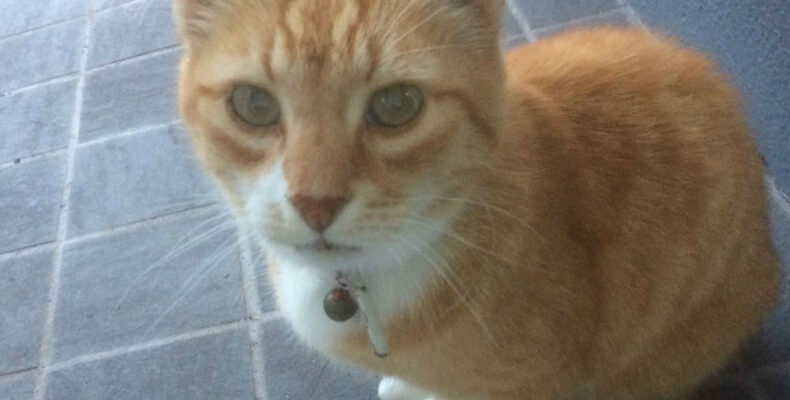 SEEKING OWNER OF FRIENDLY GINGER CAT ROAMING IN THE DEAN STREET AREA KILKENNY CITY. This friendly ginger cat wearing a collar is wandering around the Dean Street area of Kilkenny City for past week. Note this is not “Tibbers” who is missing for a numbers of weeks. Please share. Any information please message or phone Kilkenny SPCA @ 056-7771935. Ref: 270861.